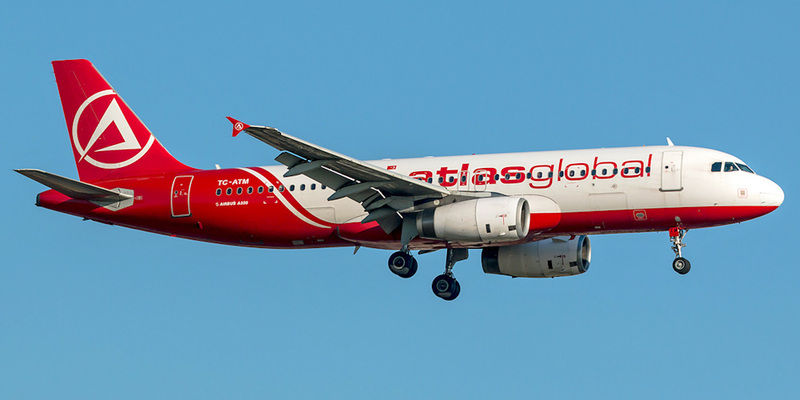 Starting 29th October KLM will be entering into a codeshare agreement with AtlasGlobal. Based on cooperation, KLM and the Turkish airline will jointly offer 14 weekly flights between Amsterdam and Istanbul Atatürk Airport. 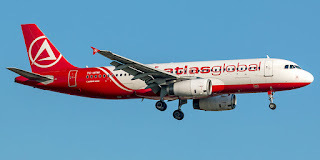 The KL code will be displayed on AtlasGlobal’s daily flights between Amsterdam and Istanbul and, vice versa, the AtlasGlobal code will be added to KLM’s flights between the two cities. The codeshare agreement will be expanded at a later date to include other destinations in addition to the airline's main hubs.